Paytm Offer: Get Rs 20 Cashback on Doing 2 Transactions at Nearby Shops, Paytm has come up with a new offer. 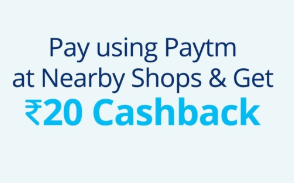 Now Paytm is offering flat Rs 20 cashback on doing two transaction at nearby shops. 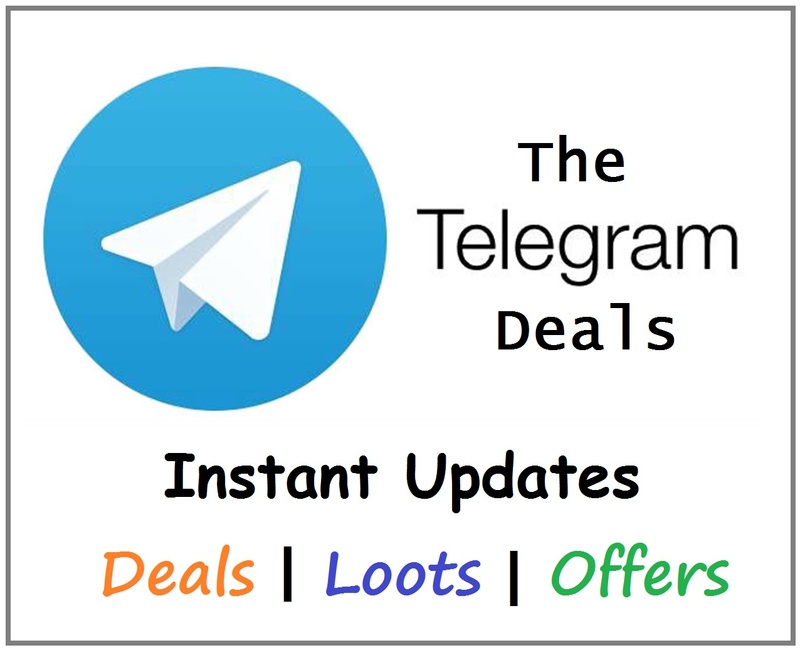 This offer is valid from 10th March 2019 at 00.01 hours and concludes on 31st March 2019 at 23:59 hours. So follow below steps and avail this offer. How To Get Rs 20 Cashback on Doing 2 Transactions at Nearby Shops? Then load some money in your Paytm wallet. Now Goto Nearby shop and pay using Paytm. Then activate 2 Pe 20 cashback offer in Paytm section. Now make another transaction on nearby shop. Cashback will be credit within few hours. One payment will be counted in only one Cashback offer at any given point in time. You can avail this offer only once during the offer validity. If you fail to complete the offer after activating it, your offer will get expired. In cases of fraudulent/suspicious transactions, Paytm solely reserves the right to revoke the Cashback/Goldback offer.